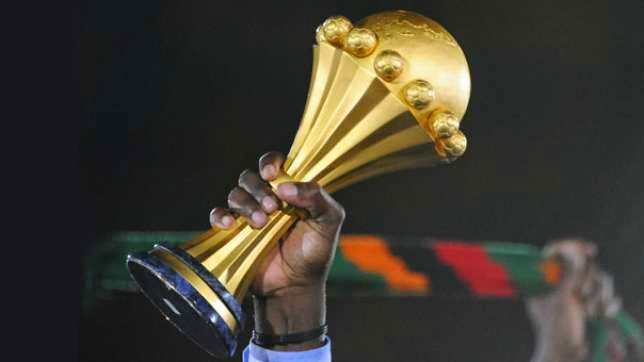 Africa Cup of Nations days away, I decided to take a look at what I consider the top 5 young players that everyone should be keeping their eyes on as we enter the tournament. Some of these players are already established some are young guns looking at making an impact and putting their names in the minds of football fans around the world. Regardless of how well known they are, all of these players are sure to have a very solid tournament as they enter in 2015. Only 19 years old and already a veteran with his country, being one of the most experienced players on the roster, Bertrand been playing international football since the age of 16. 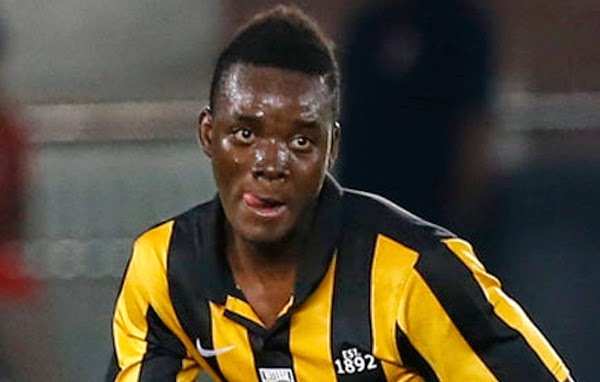 Currently on loan with Vitesse, the Chelsea player is looking at this tournament as a way to cement his status as one of the upcoming young African talents. He understands that if he is to gain a spot with Chelsea, a good performance at the AFCON 2015 will go a long way. Mourinho will be watching and so will I. He may be small in stature but he makes up for that with boundless energy. He is your typical rabid dog midfielder that doesn’t give opponents time to think when they are around him. For a player of thin build and small stature he compensates on the field with an incredible willingness to win and to compete. His speed, endurance and cardio are hard to match, making him a fantastic midfield player that provides his team with an incredible capacity to recuperate the ball when his team is defending. He is the lungs of his national side. 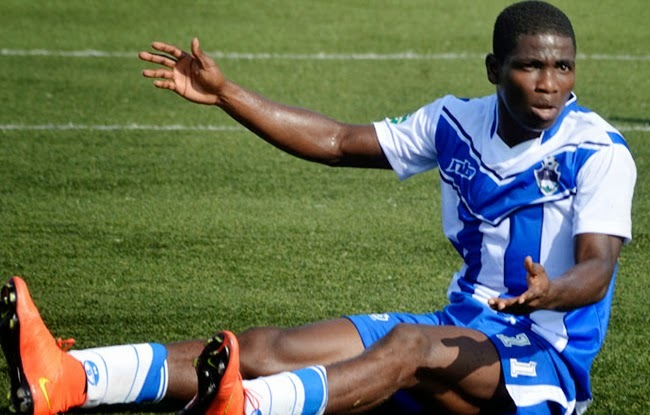 Ivory Coast is looking at the 21 year old striker Roger Assale to be their main goal scorer during this tournament. He currently plays for Sewe Sport and had a great performance for his club during the CAF Confederations Cup. His speed and ability to find creative ways to finish give Herve Renard a valid alternative to Wilfried Bony and Lacine Traore. He is not expected to start, but coming off the bench if he proves to be the solution, it wouldn’t surprise me if he manages to gain his way to the starting eleven as the tournament progresses. 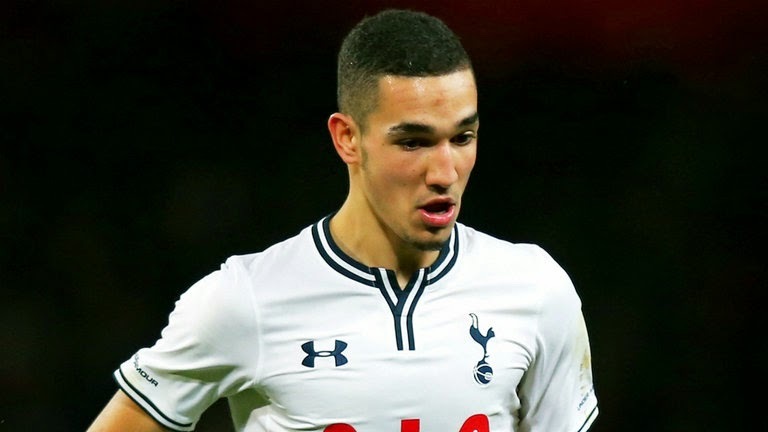 It has only been a year since Nabil Bentaleb made his debut for Tottenham Hotspur. Since then he has made his debut for Algeria and played three matches in this summer’s World Cup in Brazil. His quality of passing in the midfield makes him a regular with club and soon with country. That creativity, added to his natural ability to get the ball to the right man, make him a very dangerous player. He will be a critical part of how Algeria will do, and Spurs fans are not looking forward to having to miss him during his time at the tournament. 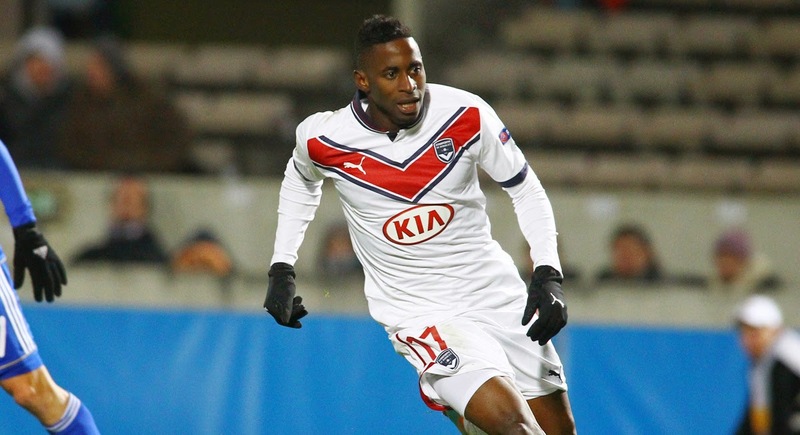 He is the latest African talent to come out of the now famous Lyon academy. 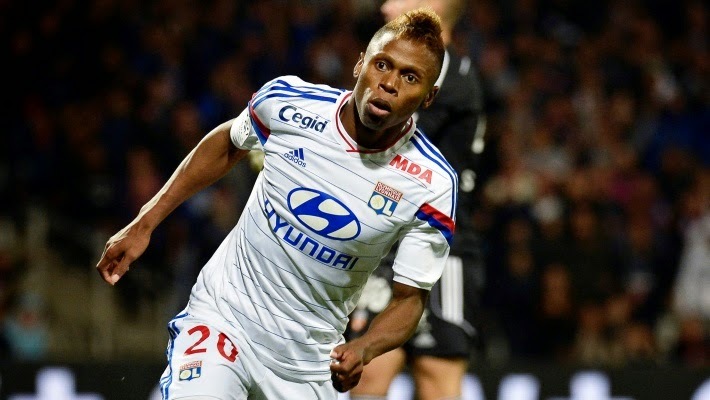 N’Jie has formed an incredible partnership with Vincent Aboubakar, leaving Eto’o departure a thing of the past. N’Jie creates space and opportunities with his speed and short dribbles, which provides Aboubakar with plenty of chances to finish in front of the net. He is not your typical striker, since he doesn’t score plenty of goals, but what he creates for others more than makes up for it. Will Martin Odegaard be the Next Freddy Adu? Does Your Team's Style Really Matter? Cardiff City: Back in Blue!